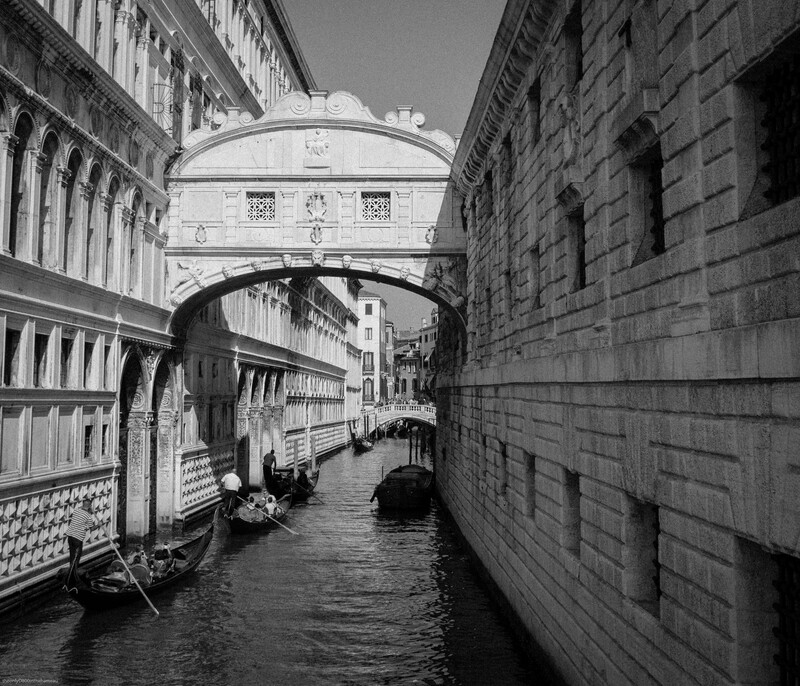 Quite possibly the world’s most expensive form of public transport(ation), gondolas pass beneath the Bridge of Sighs in Venice. Ahh yes, I could easily take that kind of public transportation. Thanks for playing. I’d love to be there. Nice shot! Gondoliers – what a great idea for Cee’s challenge!